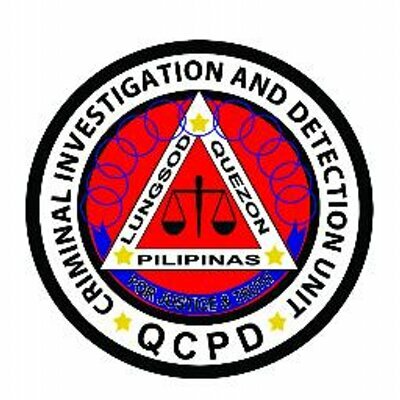 Quezon City Police District (QCPD) Acting District Director, Police Senior Superintendent Guillermo Lorenzo T Eleazar reported to National Capital Region Police Office Director PCSupt Oscar D Albayalde, the arrest of forty-thee drug personalities, three of them female, in three separate QCPD anti-illegal drug operations. A raid by barangay officials in Brgy Commonwealth netted three other suspects. In his report, at around 4:00 p.m. of October 25, 2016, two anti-illegal drugs operations were conducted by Station Anti-illegal Drugs (SAID) operatives of Novaliches Police Station (PS-4) under PSupt April Mark C Young. A buy-bust was conducted against Michael Ocampo y Julian, 49 y/o, at no. 38 San Ignacio St., Villareal Subdivision, Brgy Gulod, Novaliches, resulting in the arrest of ten other drug suspects, including one female. 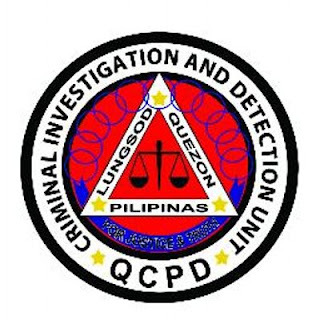 Confiscated evidence were four plastic sachets of shabu, two open plastic sachets of shabu, four improvised aluminum foil tooters, four aluminum foil strips, two disposable lighters, and buy-bust money. Ten other drug personalities were arrested during Oplan Galugad while in a shabu session at Villareal Subdivision, Brgy. 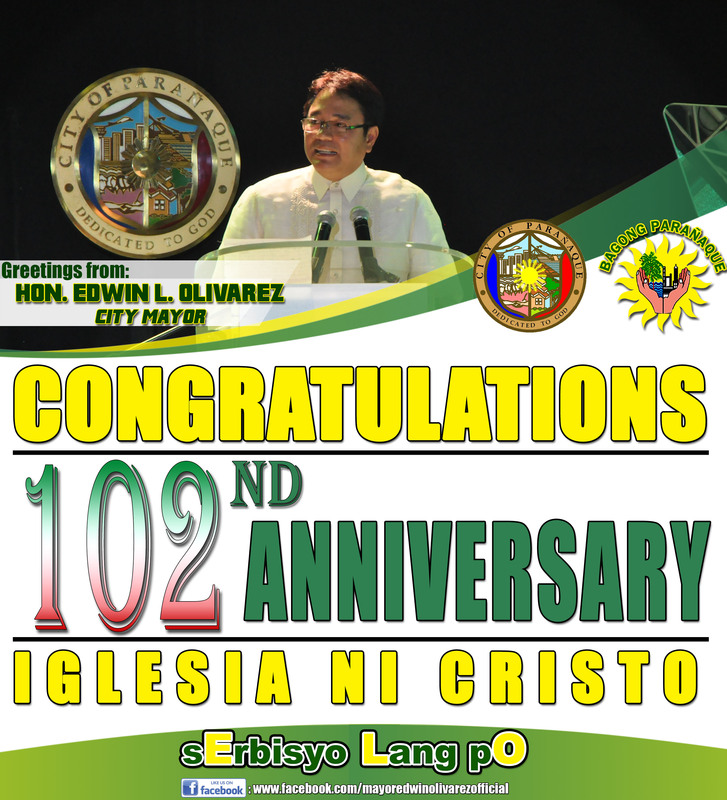 Gulod, Novaliches, Quezon City. Seized from the suspects’ were two plastic sachets of shabu, two disposable lighters, four improvised aluminium foil tooters, and six aluminum foil strips. Meanwhile, Barangay Police Security Officers (BPSOs) of Brgy Commonwealth responded to a telephone call from a concerned citizen regarding an on-going shabu session at about 4:45 p.m. of October 25, 2016 at 927 Kasunduan St., Brgy. Commonwealth, Quezon City. At about 5:00 p.m. BPSOs were dispatched and caught three suspects in a shabu session. The arrested suspects were Benjamin Berlos y Alviro a.k.a Bimboy, 46 y/o, Ale Macarik y Ayo a.k.a Ale, 29 y/o, and June Babon y Pepito a.k.a. Jun, 51 y/o, all from Brgy. Commonwealth and were brought to PS-6. Confiscated from the suspects were one plastic sachet of shabu, two disposable lighters, one aluminium foil, one improvised aluminium tooter, and one aluminium foil strip. At about 6:30 p.m of October 25, 2016 yesterday, elements of PS-6 led by PSupt Lito E Patay implemented a search warrant issued by Hon. Cecilyn E. Burgos-Villavert, 1st Vice-Executive Judge of Regional Trial Court, National Capital Judicial Region, Quezon City, Branch 89 in Randy Monteverde a.k.a Randy/Edwin’s house known as a drug den at Area 7, Republic Avenue, Brgy. Holy Spirit, Quezon City. Upon arrival, operatives caught a group of men engaged in a shabu session resulting in the arrest of 25 suspects -- two females, and twenty three males. Subsequently, the arrested suspects were brought to Batasan Police Station for investigation. Confiscated evidence were one medium plastic sachet of shabu, six small plastic sachets of shabu and one empty plastic sachet with traces of shabu, four aluminium foil strips, three improvised burners and four disposable lighters. All the arrested suspects will be charged with violation of R.A. 9165 or the Comprehensive Drugs Act of 2002. PSSupt Eleazar commended the operatives for their successes, adding, “We are glad that despite the number of arrests in these three operations, none of the pushers were armed and surrendered peacefully to the arresting officers. We hope no more drug suspects will pull out guns or grenades to use on the police, which only result in their extermination and tragedy to their families. We are also so gladdened by the rapid action of the intrepid barangay watchmen who responded to a citizen’s tip and arrested three suspects. 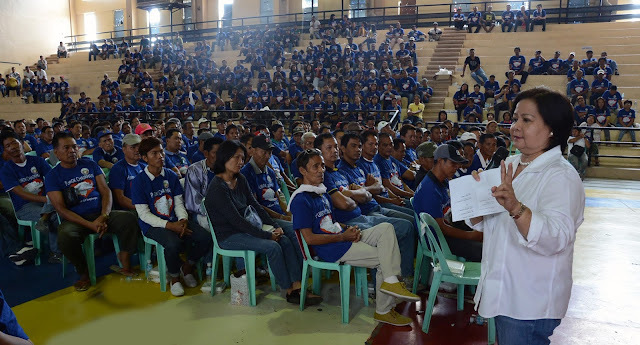 As I have said before, this is the ideal anti-crime triumvirate – police, barangay, and citizens working hand in hand.